We have a big collection of latest Whatsapp puzzles with answers, Whatsapp Quiz, and many more. You can find here complete collection of latest Whatsapp puzzles and Whatsapp quiz. Read also Whatsapp Group Names list I published recently on this blog. Puzzles and questions have answered at the bottom of every quiz. Whatsapp puzzles are cool, amazing and it's really fun to send them to your friends to test their knowledge “if you know the answers”. I bet you can't stop your laugh while reading these puzzles and "guess what am I" questions. You can send these Whatsapp puzzles and quizzes to your friends to enjoy. You can use this Whatsapp Quiz to check the knowledge of your friends and have some fun with them. If they fail in answering then you can prove that you are brilliant and smarter than them. I am a Five letters Word. If you remove first letter, I will be a form of energy. If you remove my first two letters, I will be needed for living. If you remove my first three letters, I will be near you. 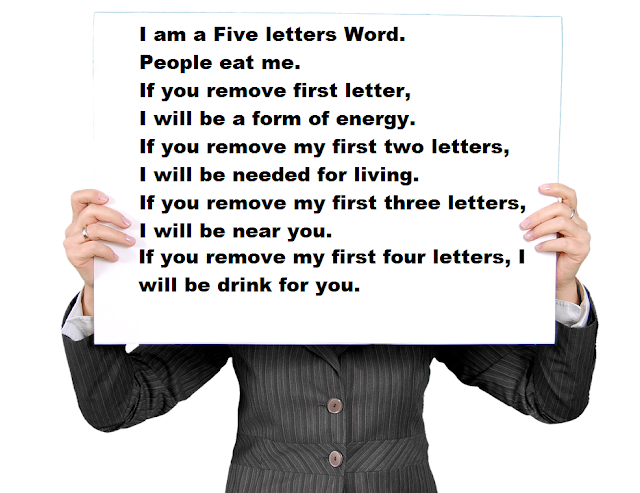 If you remove my first four letters, I will be drink for you. 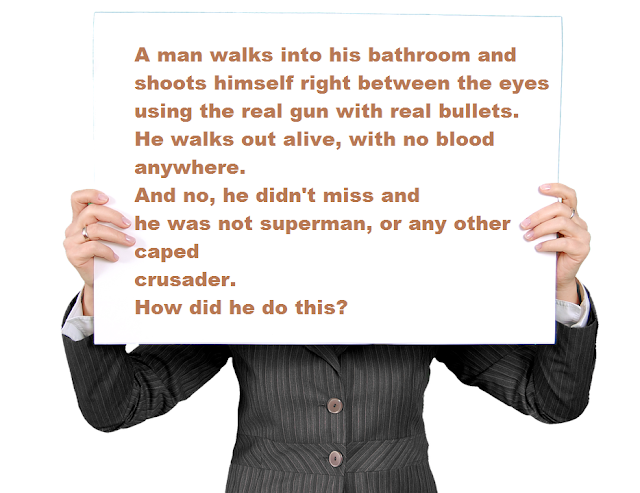 A man walks into his bathroom and shoots himself right between the eyes using the real gun with real bullets. He walks out alive, with no blood anywhere. And no, he didn't miss and he was not superman, or any other caped crusader. He shot his image that he saw in the bathroom mirror! Also, Checkout the collection of these 150+ Whatsapp Profile Pictures and make your profile looking more awesome. Guess Musical Instruments from below given Image. Tell me any 1000 words that cannot contain the letter ‘A’….. Tip - There is no alphabet if you continue your counting till 999. First time alphabet 'A' comes in word 1000 (ThousAnd). Guess and tell the name of food items and drinks shown in below image. A man is found hanging in a room 3 feet off the ground. There is nothing else in the room except for a large puddle of water on the ground. The police can’t see any way the man could have climbed the walls to get to where he is hanging. How did this man hang himself? He stood on a tall block of ice and put the noose around his neck. Once the ice melted, he was hung, and all that was left was a puddle of water on the ground. A boy was driving a car, a girl took a lift from her. She asked his name after she get down. Boy said :- my name is hidden in my car’s number, find if you can. Bobby’s mother had three children. the first child was named April. the second child was named May. What was the third child name ? 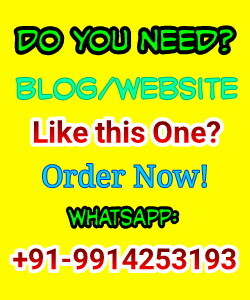 Message: I hope that you have enjoyed '10 Latest Whatsapp Puzzles with Answers [Whatsapp Quiz ]' article on Tips2secure. However, if you want me to deliver more items, then please share my post. You can use Social Sharing Widget provided at the end of every post. After all, Sharing is Caring! There are 9 children in a house, and all 9 of them are in the house. Agar Answer Diya toh Aap Whatsapp ka Raja Ya Rani kehlayenge. ��+ �� +�� = "Movie" ka Naam ??? Agar Answer Diya toh Aap line ka Raja Ya Rani kehlayenge. T������n�� = "Movie" ka Naam ??? There is something *(x)* in air which makes us happy and if its free the hapiness will double . Find out *x* if u r genius.